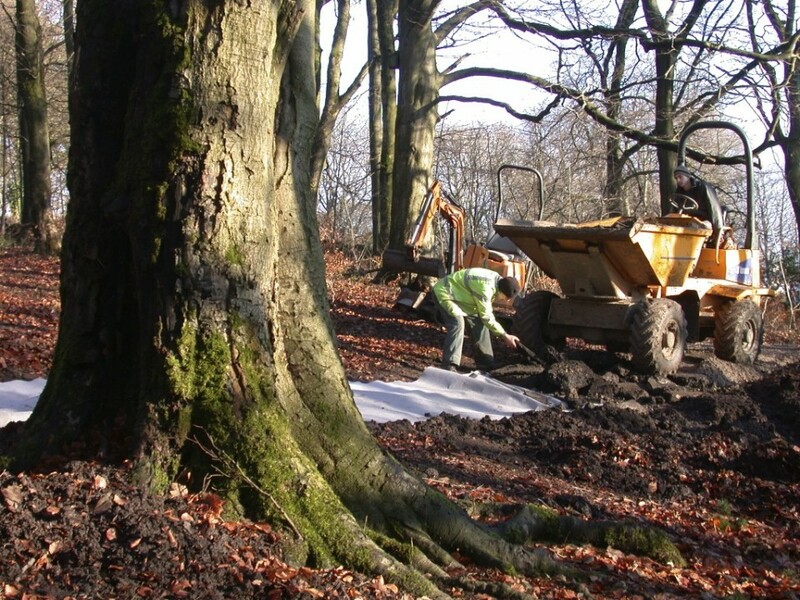 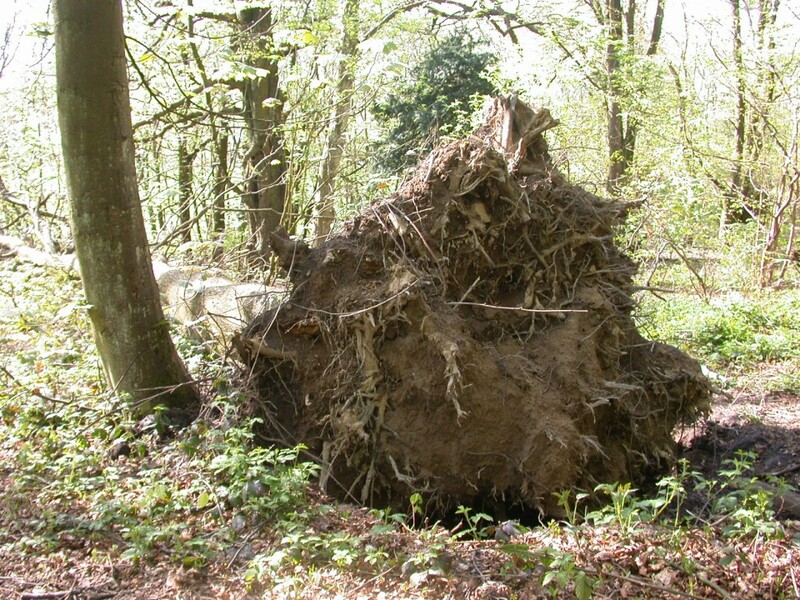 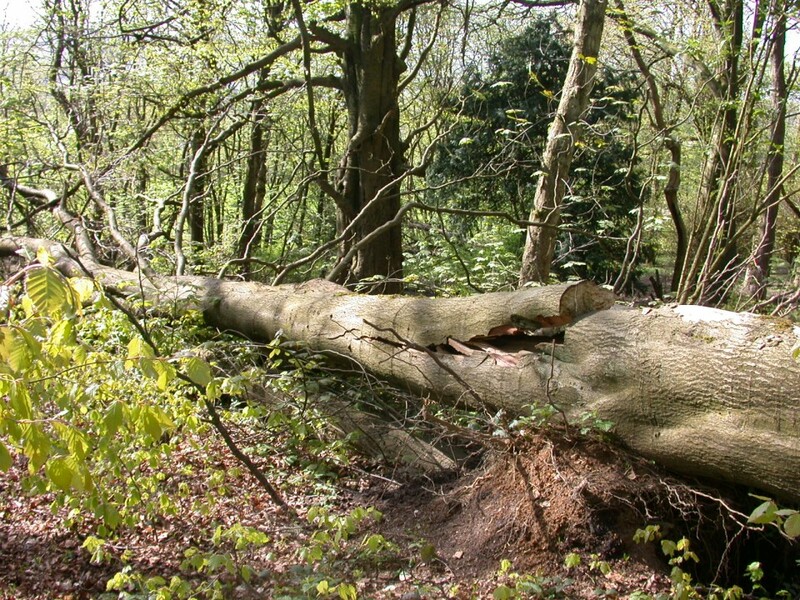 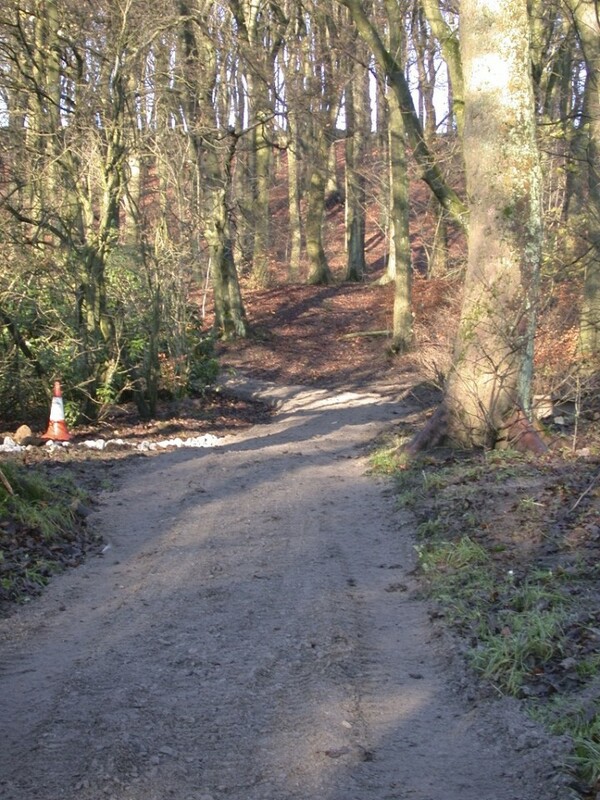 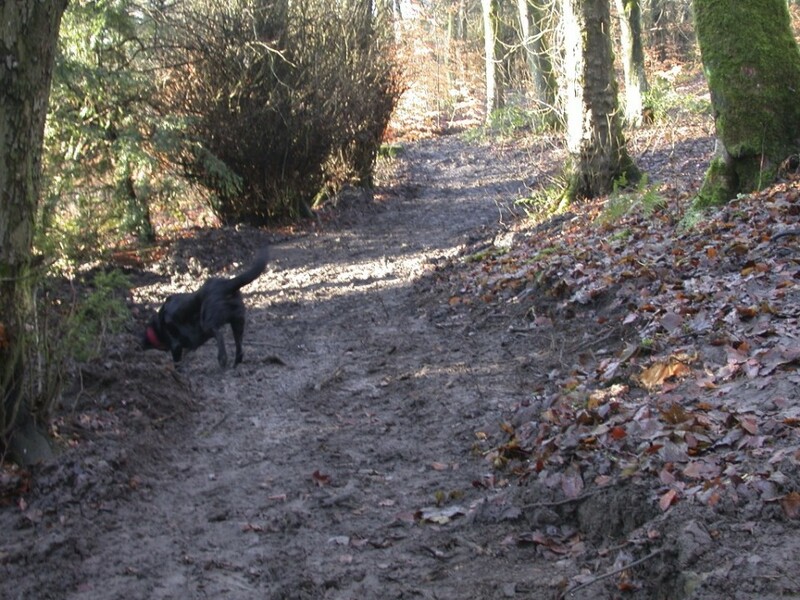 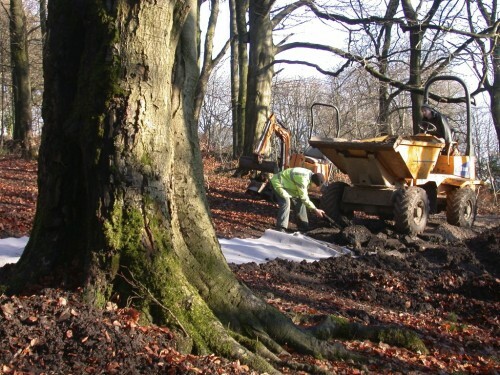 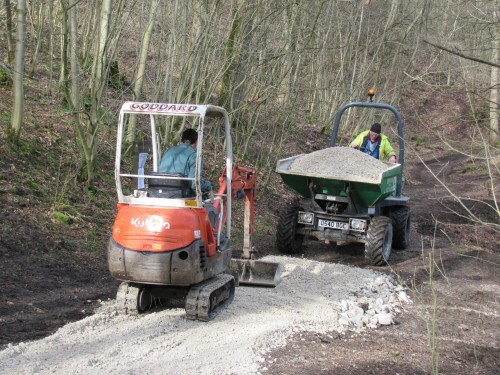 These pictures show repairs to paths in Corbar Woods, and damaged trees that need our attention. 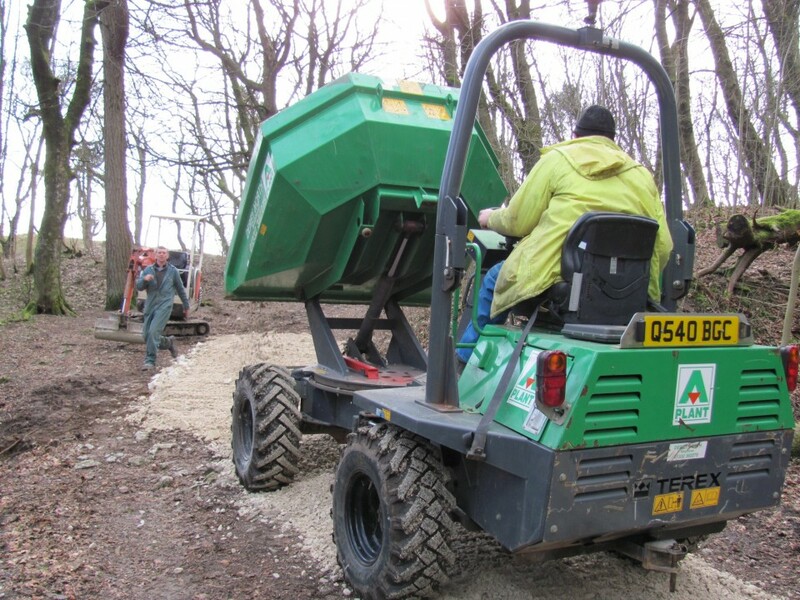 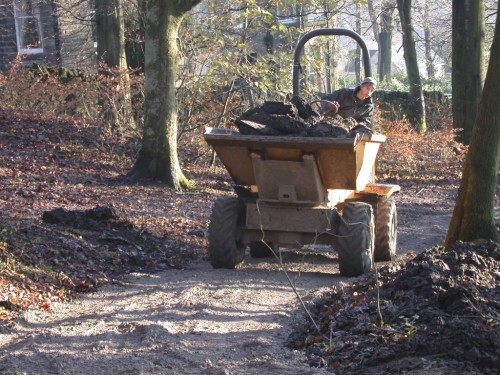 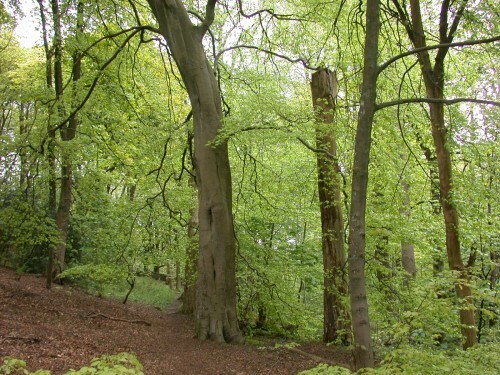 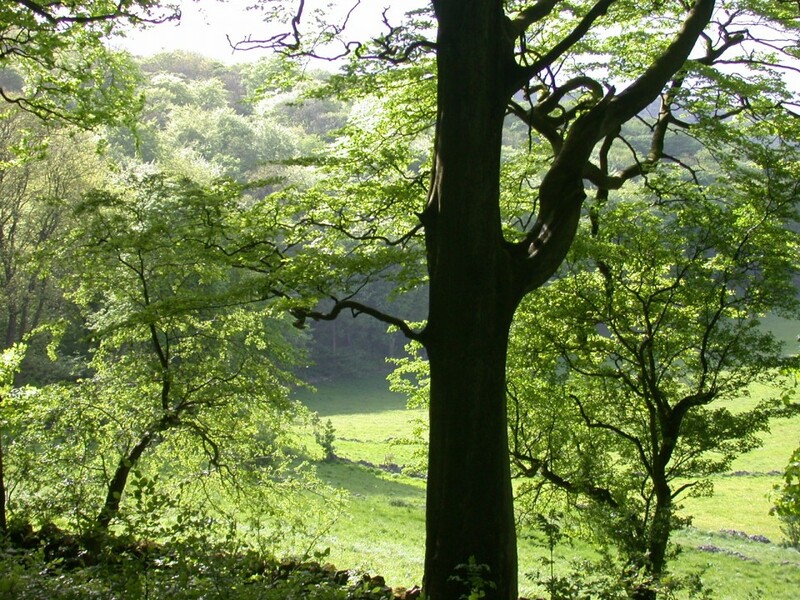 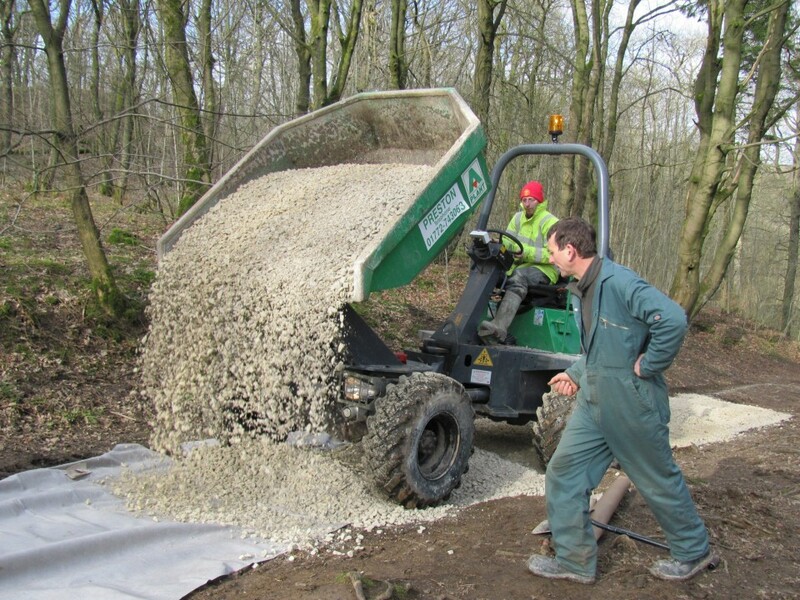 Repairs to the infrastructure of the woodlands such as paths, fences, dry stone walls and stiles are a major part of our yearly expenditure. 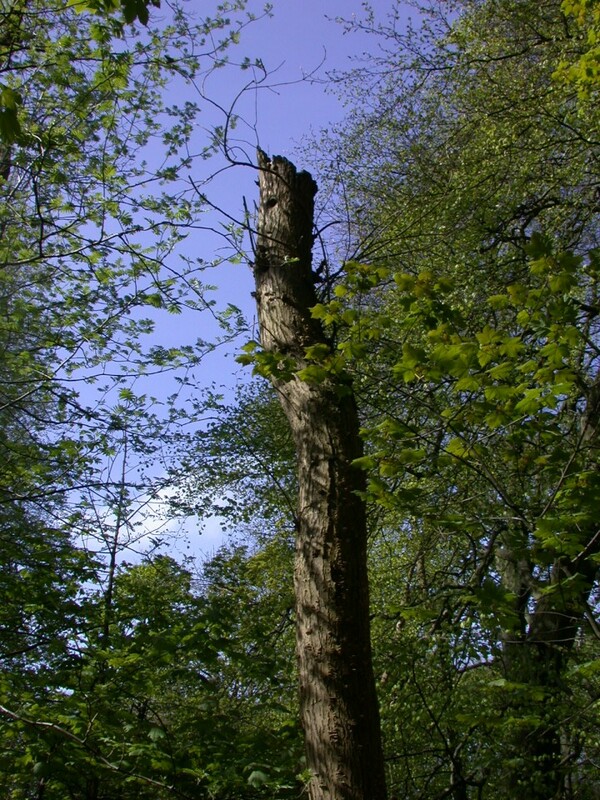 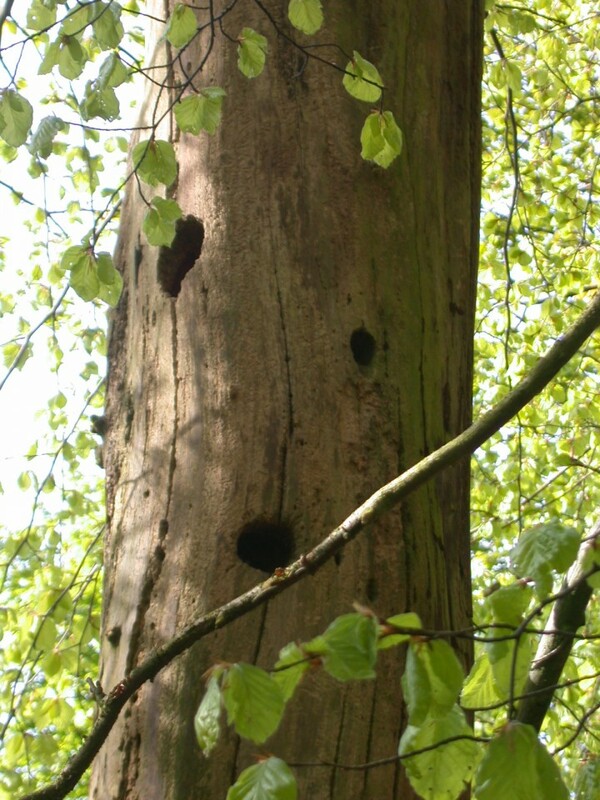 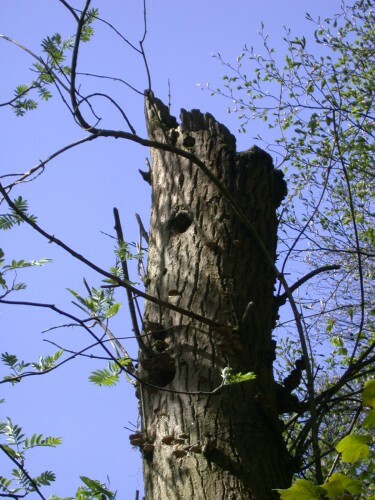 We don't "clear up" all damaged or fallen trees some we leave standing for the local wildlife, if you look carefully you can see woodpecker nests on one of the pictures. 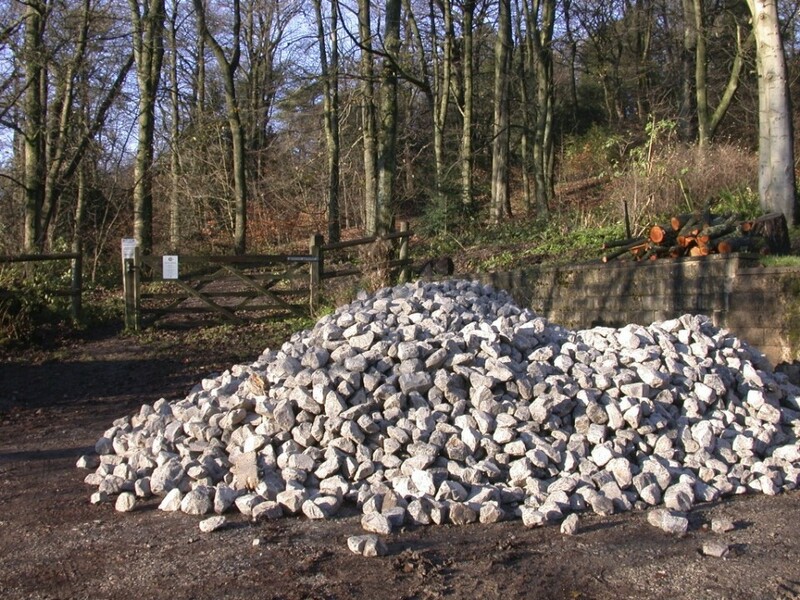 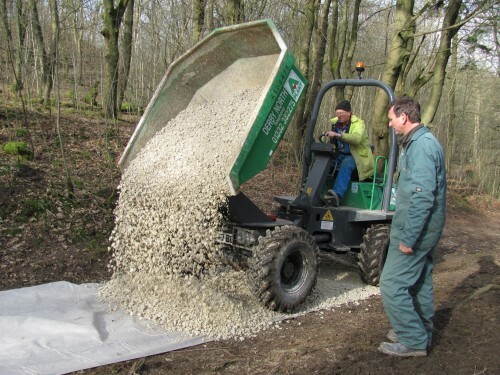 Stone for the repair of the paths is often donated by local quarries. Repair of the main path from Poole's Cavern towards Solomans temple. 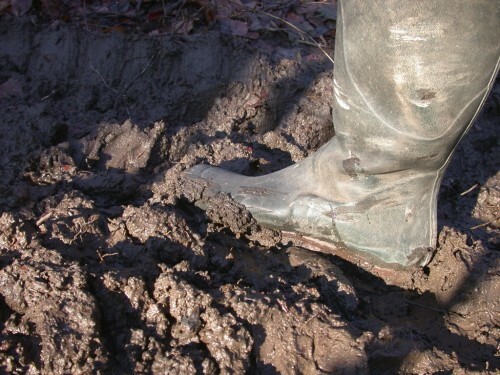 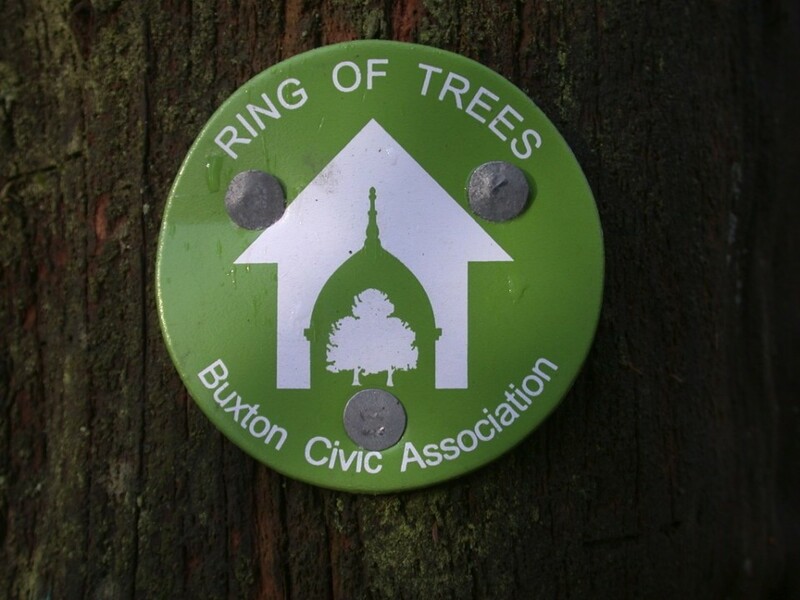 Repair the infrastructure of the woodlands is a major cost to the Buxton Civic Association. We also undertake repairs to stiles, walls, fences and gates.